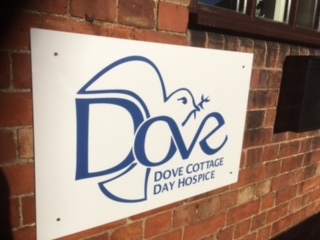 A new addition to Rutland care services opens tomorrow with the opening of the Dove Cottage day hospice. Its been a pleasure for The Rutland Cleaning Company to be involved in the cleaning of the carpets and the chairs for the unit prior to the opening. Situated in beautiful Rutland countryside between Ridlington and Brooke. The unit will initially have space for 10 people and will be open on Tuesday’s and Thursday’s but I understand that they are hoping to extend both the number of people they can deal with per day and the days they are open. The charity deal with people diagnosed not only with cancer but other long term conditions . This new facility follows on from a similar unit already operating successfully in the Vale of Belvoir.